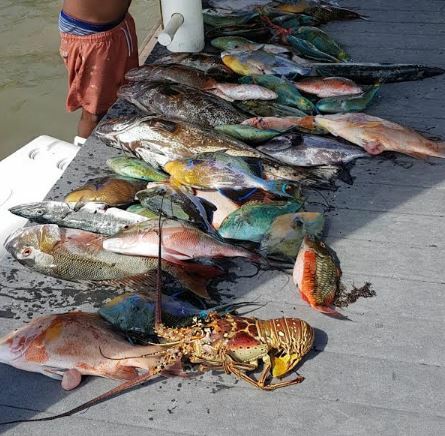 The Department of Environment (DoE)has issued a warning to seasonal lobster and conch fishers to adhere to take and possession limits set by National Conservation Law (NCL) regulations, following reports investigated over the past two weeks. 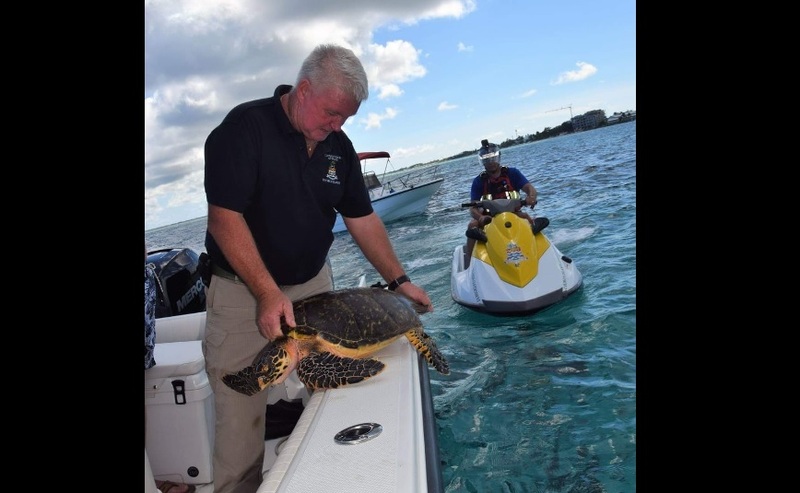 On Monday evening, 28 January, Customs and Border Control Service officers, assisted by DoE conservation officers, searched a number of passengers who were returning to Grand Cayman’s Owen Roberts International Airport from the Sister Islands. It was reported that passengers were traveling with more than the allowable possession limit of conch and lobster. The daily, per person catch/possession limit for lobster is three and the daily, per person catch/possession limit for queen conch is five during the open seasons. Lobster season is open through 28 February and conch/whelk season is open through 30 April. On Saturday, 19 January, conservation officers seized a total of 54 fish of various kinds, as well as one lobster, that officers said were caught using a spear gun. In addition to exceeding his daily catch limit of three fish, the individual licensed to use the spear gun allowed two other men to use the weapon, in contravention of the owner’s licence conditions, officers said. 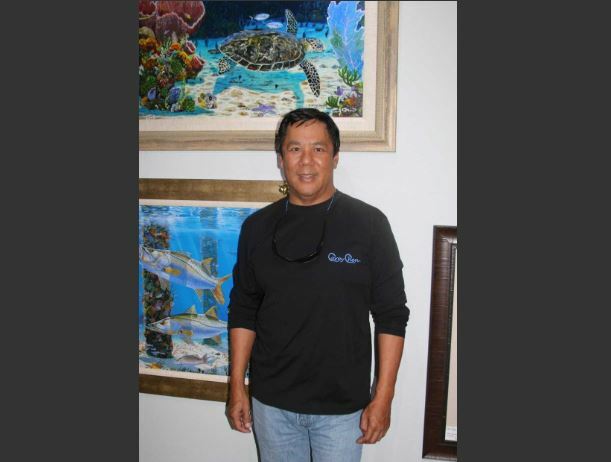 The fish and lobster seized during the DoE operation were donated to the Pines Retirement Home.